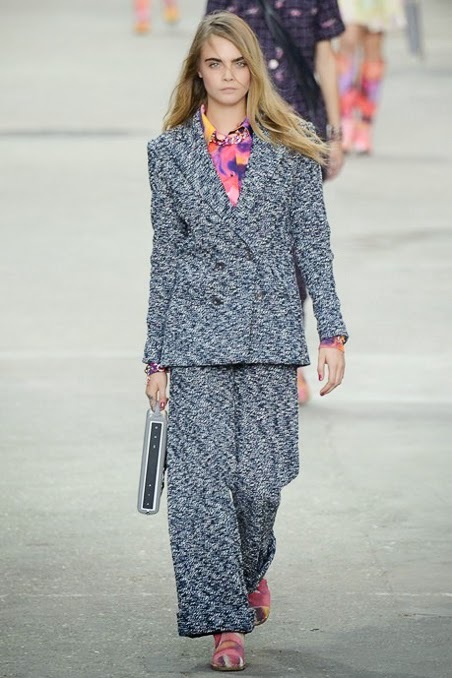 Turn on the C H A N E L! 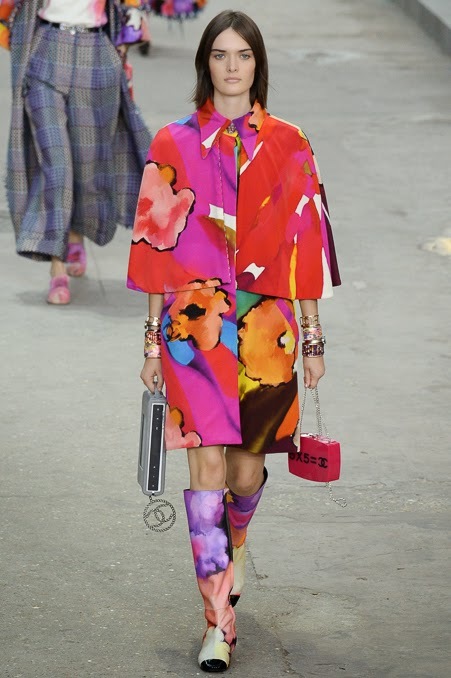 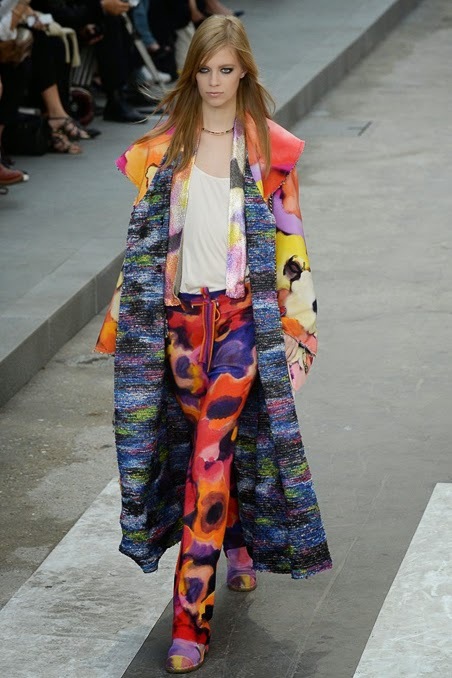 Color has splattered onto the Chanel Runway in Paris! 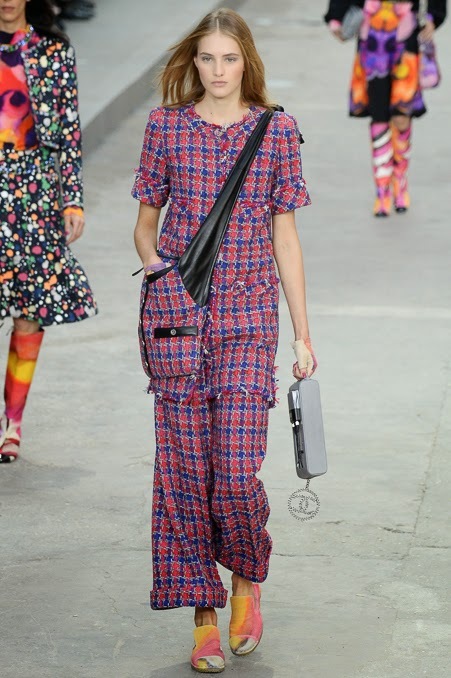 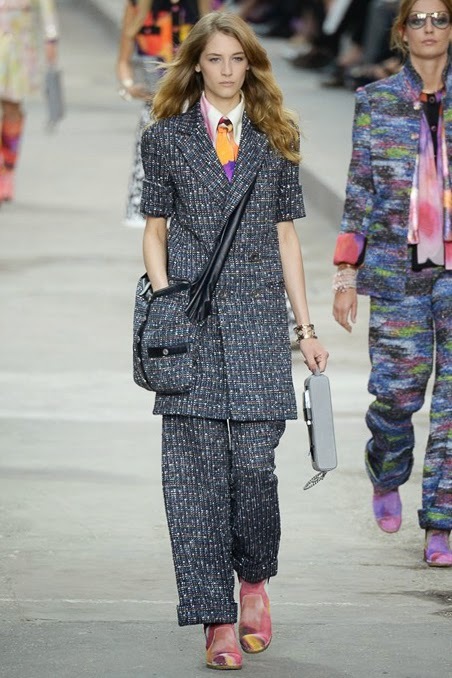 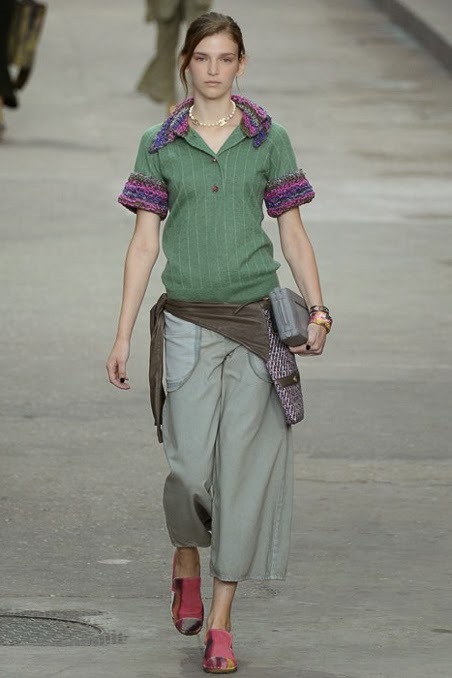 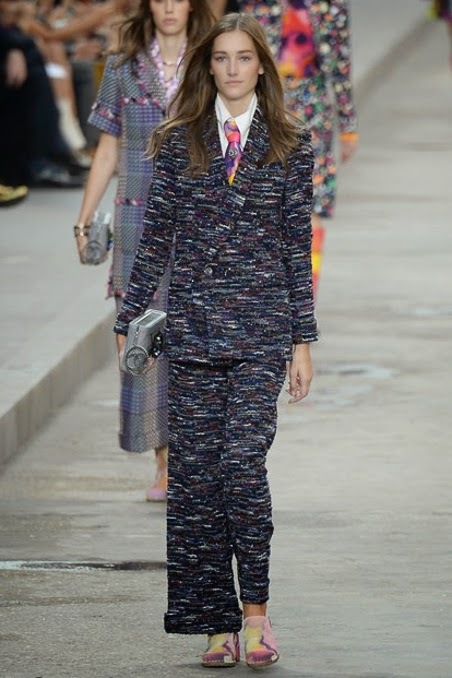 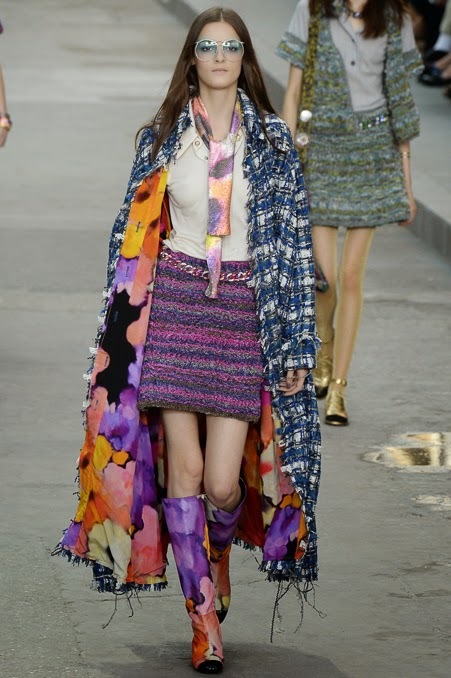 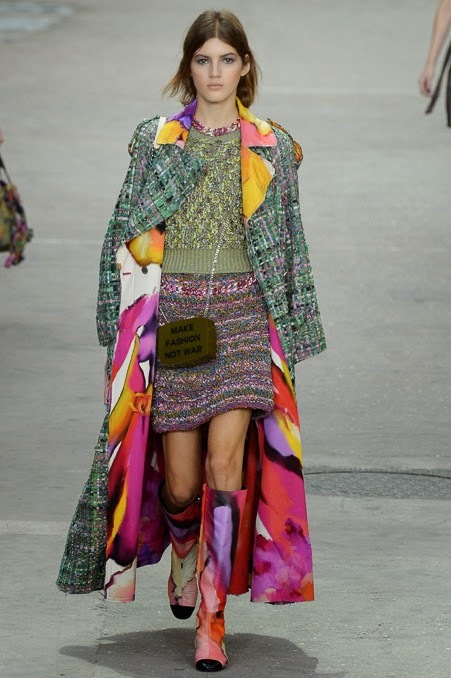 Delightful hints of colors combined with Chanel tweeds and knits made Chanel groupies excited for Spring! 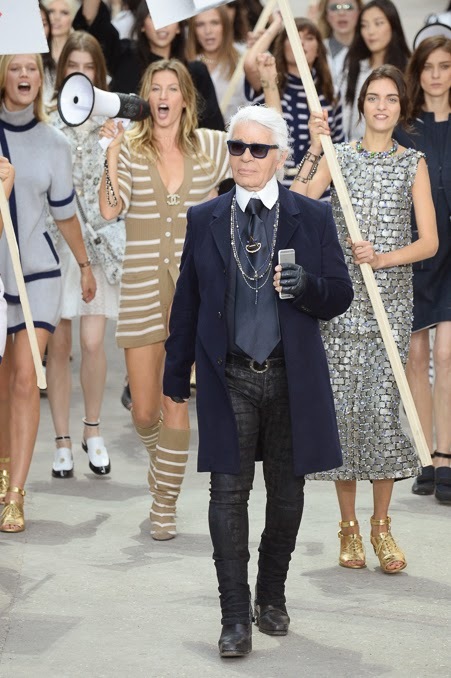 Thank you Karl Lagerfeld! 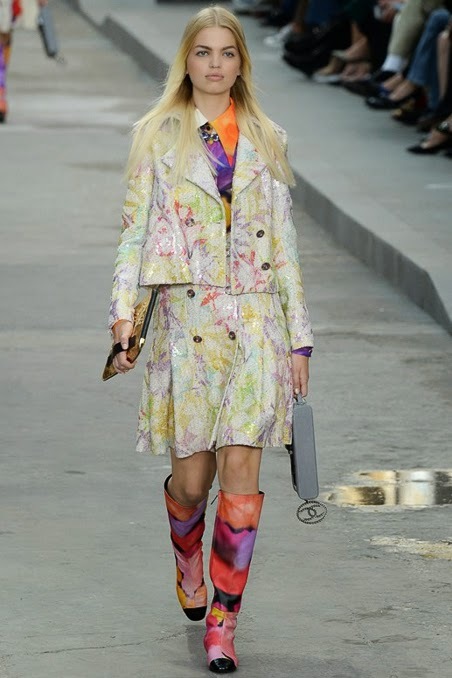 His bursts of color represent of change for the international Brand !